Our highly qualified and dedicated team of veterinary surgeons, nurses and support staff work at Southfields because of their love for animals. Our team has a wealth of experience and their aim is to treat you and your pet with the utmost care. 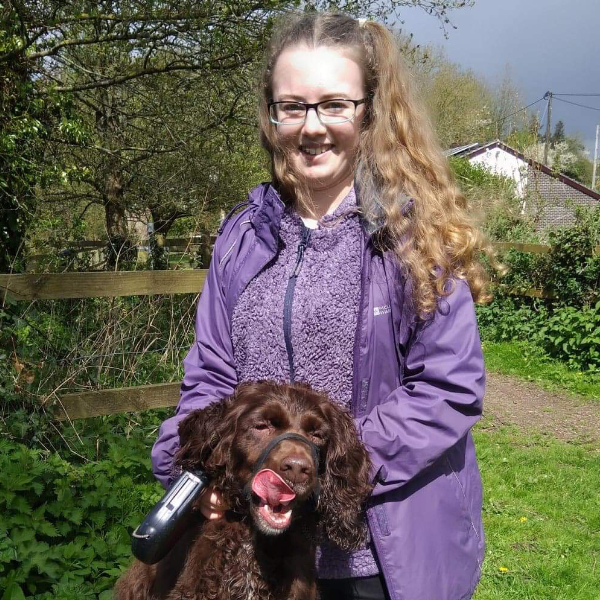 Verity qualified from Lucy Cavendish College, University of Cambridge after previously gaining a degree in Immunology from King’s College, University of London. 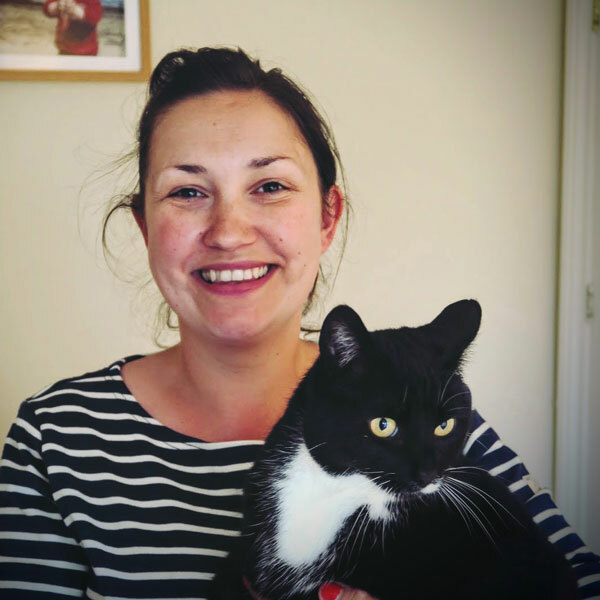 Verity’s interests lie in all areas of surgery and emergency medicine having gained both a GP certificate in small animal surgery in 2007 and a certificate in emergency medicine and surgery in 2016 respectively. She has a keen interest in pain management and complements this with acupuncture alongside conventional medicine. Verity joined Southfields in 2002, became a partner in 2007 and then bought the business taking sole charge in 2009. Verity’s pets include three Hungarian Vizsla’s, Ruban, Ochre and Freya, all home bred and successful in the show ring under the kennel name of Ulurudawn. Ruban is worked throughout the shooting season and competes in working tests and field trials with Ruban becoming a full champion in 2018. In addition, she has Sika a Border Terrierist(!) and two cats Tobias and Augustus. 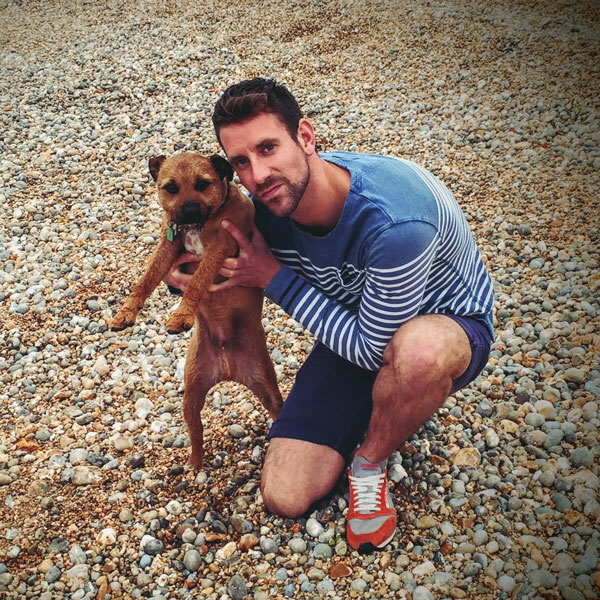 Rik joined Southfields in 2004 as an experienced veterinary surgeon. He enjoys all aspects of small animal practice with a particular interest in surgery, endoscopy and dermatology (the treatment of skin problems). 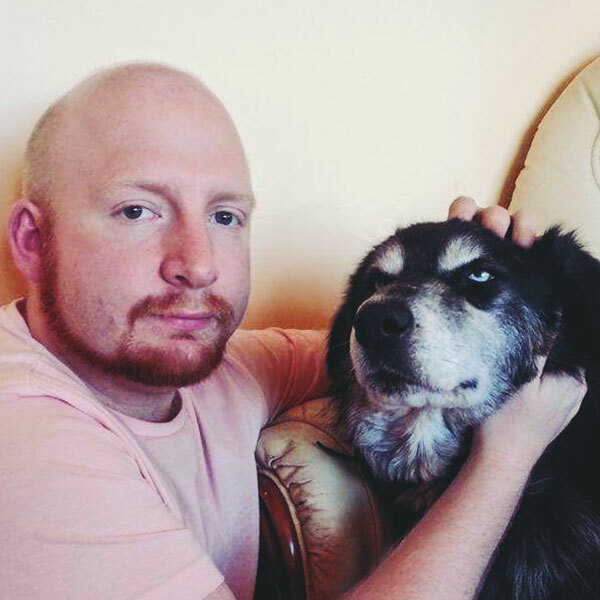 After considerable post graduate study in dermatology Rik gained the Royal College Certificate in Veterinary Dermatology in 1996 which gives him the knowledge and expertise to treat skin conditions above and beyond those normally dealt with in first opinion practices. When not busy at work Rik is a keen runner, competing in 10k’s, half marathons and marathons. He also plays the cornet with Dorchester’s Durnovaria Silver band. In addition to these activities he finds time to spend with Evie his Jack Russell and Harvey his Labrador. 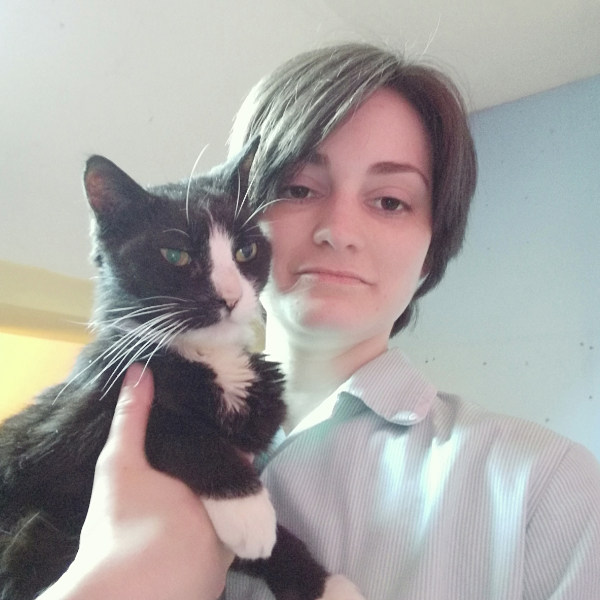 Alice joined the practice in 2002, she enjoys all types of all small animal cases and has particular interest in cat medicine. 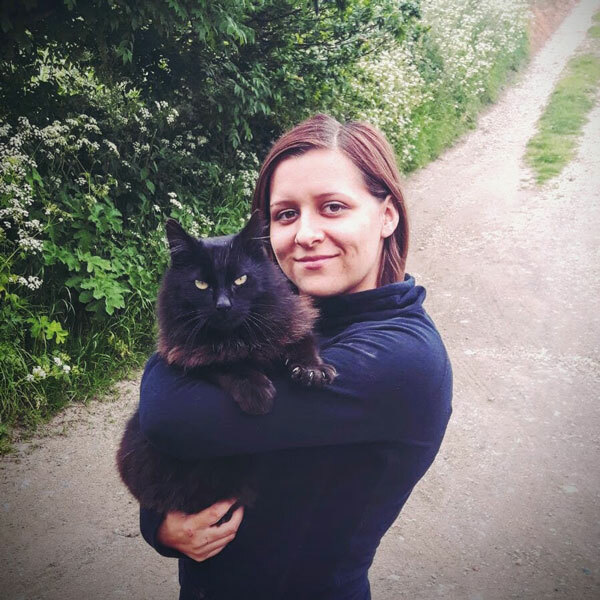 Alice has taken further qualifications in acupuncture and regularly treats cats and dogs with acupuncture at the surgery. Since having her three boys Alice works at the surgery two days per week. When not working or looking after her boys Alice competes in triathlons and half marathons in the local area. Alice has two cats Mrs Rex and Myles Icarus Bryher. Alex qualified from St Catherine’s College Cambridge in 2007 and worked in a mixed practice in Dorset before moving to Southfields in 2012 to pursue small animal work. Her main clinical interests include diagnostic imaging, cardiology, oncology and complicated medical cases. Out of work Alex spends her time singing both on stage in shows or in delivering solo recitals. Alex lives in Weymouth with her husband, their two dogs Harry a collie and Zephyr a labrador retriever and also Marni the cat. Hannah qualified from Murdoch University, Perth, Western Australia, in 2002. Since then she has been in both mixed and small animal practice in both the UK and Australia. She has now ‘picked a side’ and has moved to the UK permanently, choosing to settle in Dorset. 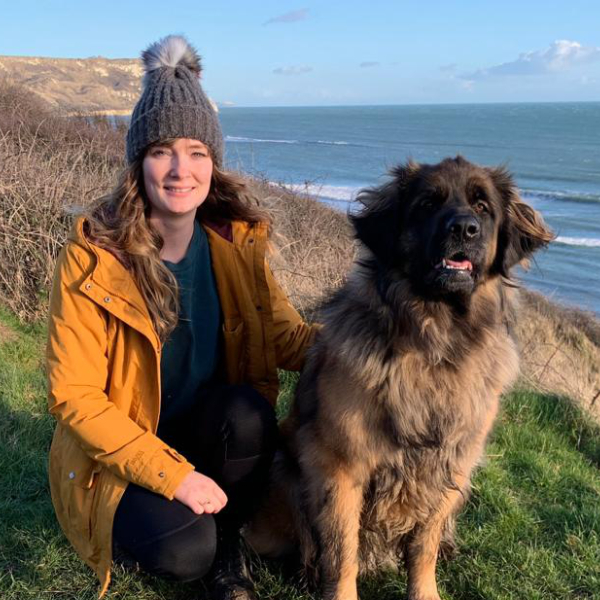 Hannah enjoys all aspects of being a small animal veterinary surgeon but has a particular interest in emergency medicine and critical care, including abdominal surgery. Hannah is accompanied at all times by her trusty side-kick Koda, an 8 year old German Shepherd Dog. 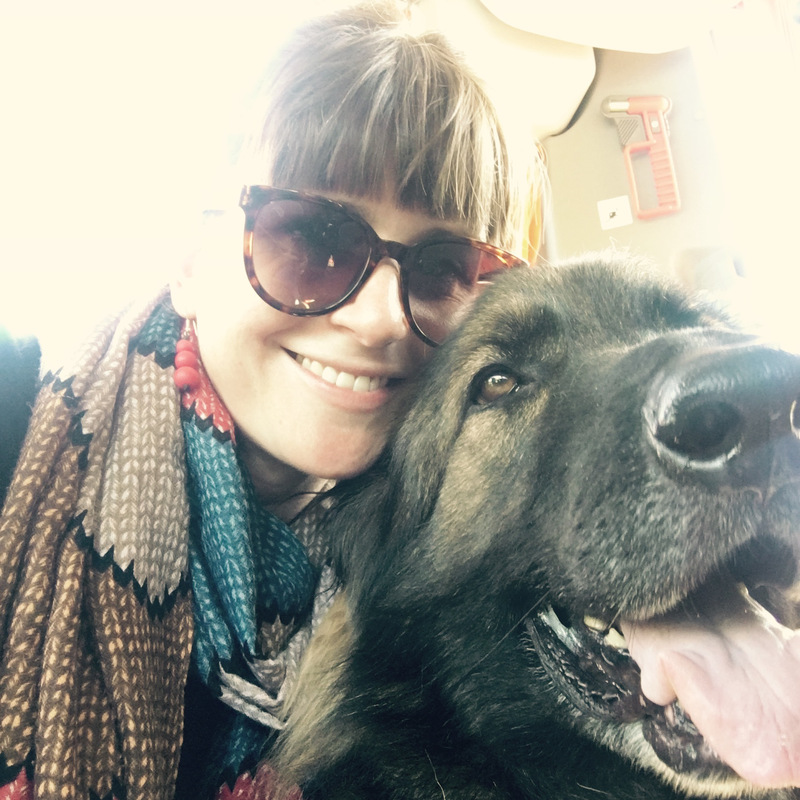 He was adopted from the RSPCA as a puppy and is a very well travelled chap – he has accompanied Hannah from the UK to Perth, then to Brisbane, back to Perth and now finally returning to the UK. In her spare time Hannah likes to spend her time walking the dog, painting, snowboarding and exploring the UK/Europe. Koda, in his spare time, enjoys sleeping, eating carrots (his all time favourite food) and having cuddles with staff members. 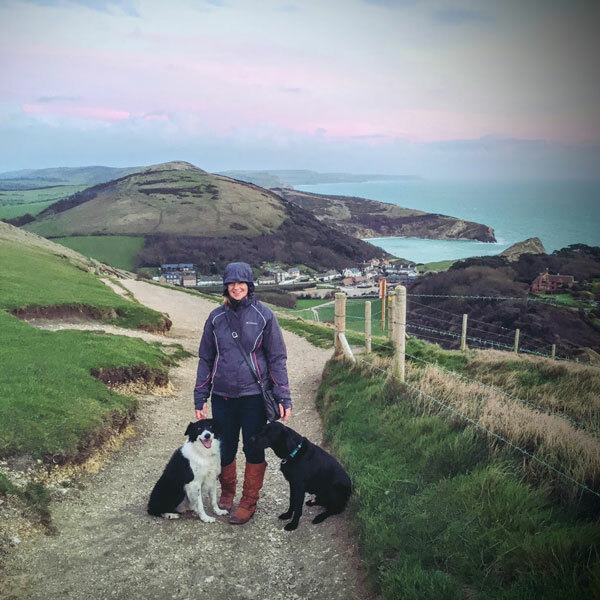 Claire qualified in 2011 whilst working at a small animal practice in Bridport, where she stayed for 4 years before moving on to a referral specialists and completing her Advanced Nursing Diploma in 2016. Here she gained confidence and experience in managing complex cases across many specialities and finally settling as Deputy Head Wards Nurse, spending most of her time with intensive care patients. She has a keen interest in anything medical and in anaesthesia. Outside of work she enjoys spending time with her husband and menagerie of cats and her dog Artie. She enjoys water sports and chilling with a film or good book. 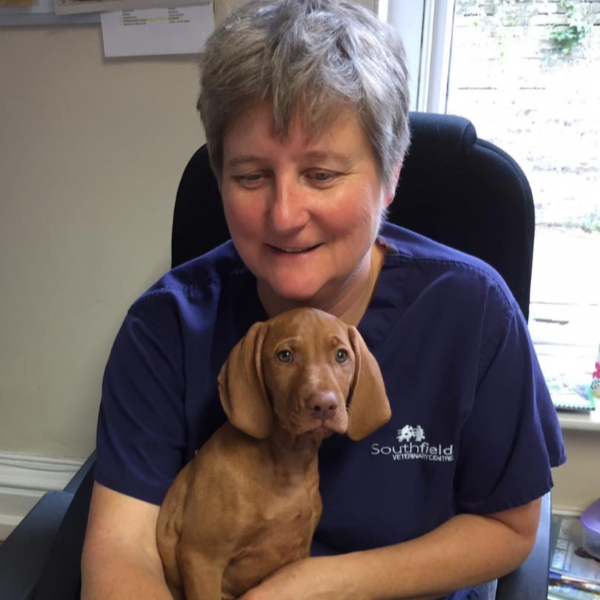 Charlotte has been at Southfield Veterinary Centre since 1998 and works as a veterinary nurse associate. 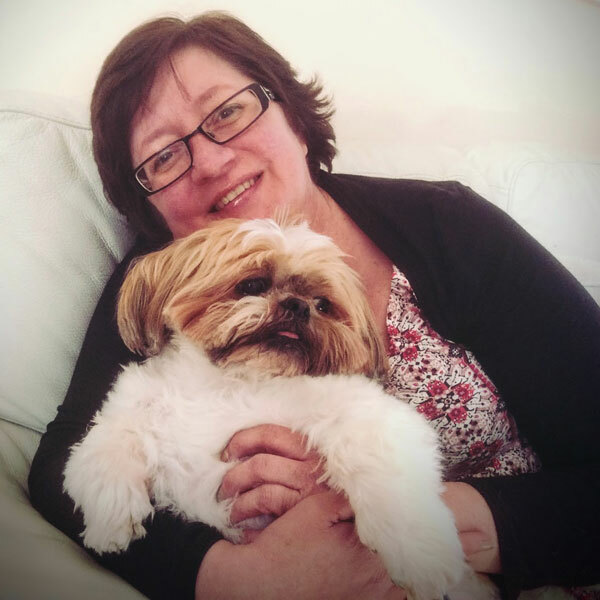 Her memory is invaluable to the ageing population of vets as she is able to recall pets, clients, incidents and everything with astounding accuracy. So far since the birth of her son Isaac there appears to be no reduction in the phenomenal talent! Isaac keeps her extremely busy, though she confesses a hatred of cooking, so once he’s able to switch on the oven, she will be delighted. Since the birth of her second son Oscar in September 2010, Charlotte is back to work after some very much needed maternity leave. Charlotte has two further sons to Isaac, Oscar and Felix. Having three sons has seemed to greatly improved Charlotte’s skills in multitasking. Charlotte and her family have one cat called Neville. Having shown a keen interest in veterinary nursing when volunteering with us, Kristian joined us as a full time, permanent member of staff in March 2014 to undertake his nursing training. Kris grew up with animals and has many pets to care for at home, it therefore wasn’t too much of a culture shock for him joining Southfields. Previously having been a trained gas fitter and plumber there are certainly a few jobs around the place that we will be using his handy skills for, we know for a fact that Rik is happy to have another man about the place. I qualified as a RVN in October 2017 and have been with Southfield since May 2018. I have a BSc (Hons) in Veterinary Nursing science and have a keen interest in nursing medical cases as well as anaesthesia. At home I have a Jack Russel terrier, 2horses and a flock of rare breed Portland sheep! Martin has ben working at Southfield Veterinary Centre since March 2016. Initially Martin was part of the reception team but then became our Nursing Auxiliary. Prior to working with us Martin had been a clinical support worker with children in the community for 11 years. Martin enjoys keeping fit and often runs up to 10k, attends the gym and plays rugby for his local team. 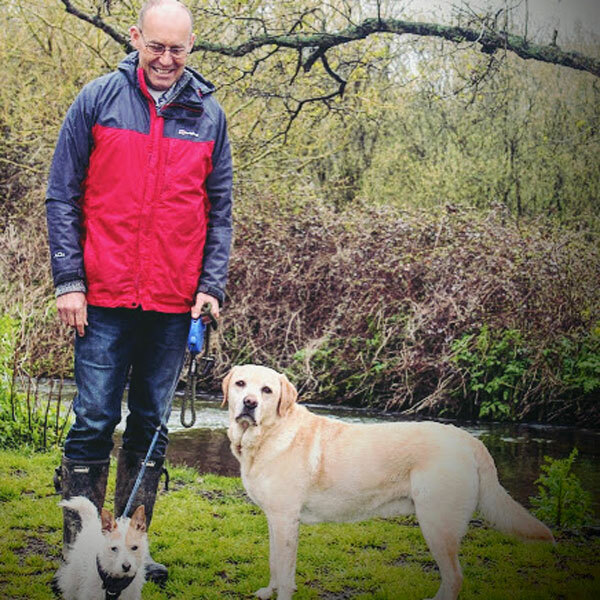 Martin also enjoys walking his two dogs Toby the Border Terrier and Max the German Shepherd… not to forget Oscar the cat at home. 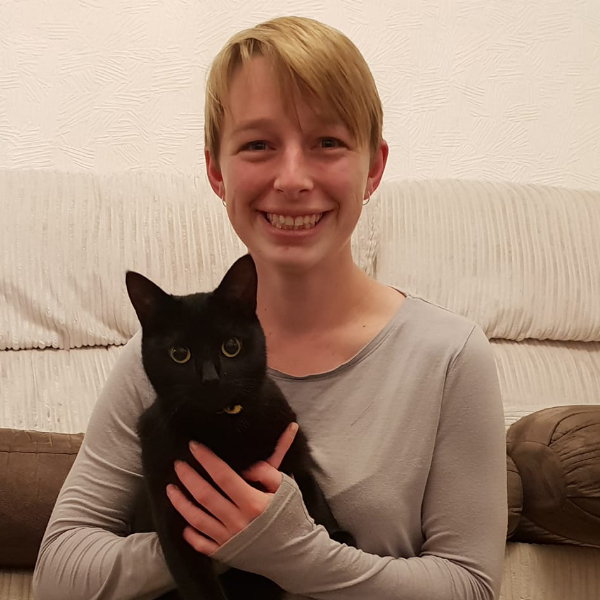 Sophie joined Southfield Vets as a trainee Veterinary Nurse in her second year in March 2018. Prior to this Sophie had worked as a Veterinary Nursing Assistant. 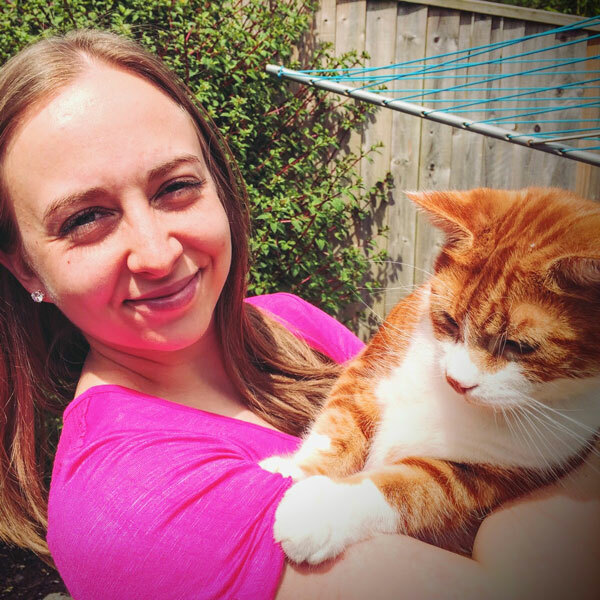 When not working Sophie enjoys running and Kayaking and spending time with her cat Smudge. Philippa joined Southfields in 2015 having previously worked as a Senior Manager in the Health and Social Care sectors for many years. Philippa’s role encompasses the day to day running of the practice including Health and Safety and HR and all the Business Developmental aspects of the Practice. 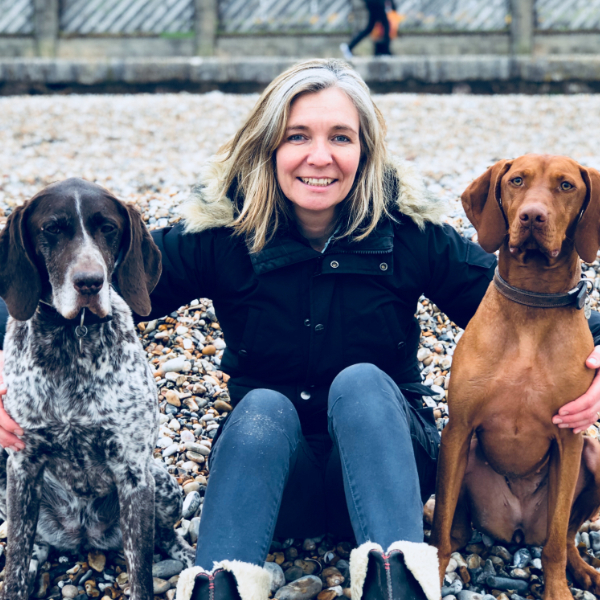 When not at work Philippa enjoys singing and playing her guitar, sailing (only in Mediterranean sunshine) and walking her dogs Holle, Ruban and Ochre the Hungarian Vizsla’s and Sika the Border Terrier. Philippa also has two cats Quentin and Tobias. Becky joined the practice in 2010 as a theatre assistant and has been a receptionist since 2017. Outside of work Becky has a dream to become a HGV driver and to own a classic mini, to restore to its original form. 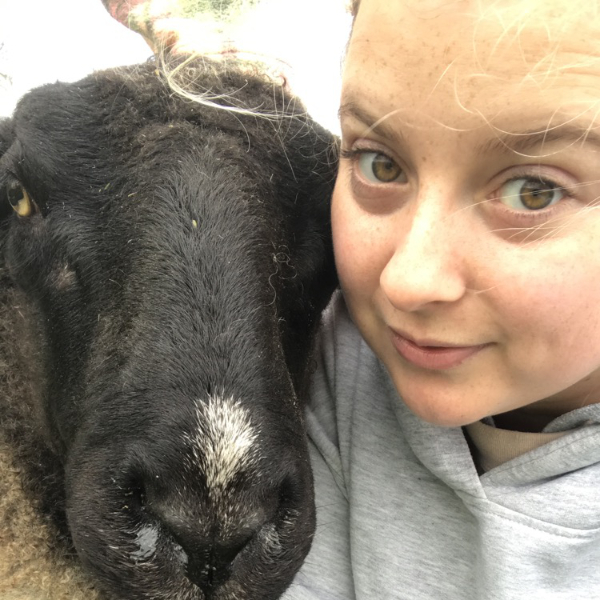 She also has an interest in sheep, currently helping her grandad with his small hold and she also co-owns a ewe and a heifer. Caroline joined Southfields as a hydrotherapist in April 2018. 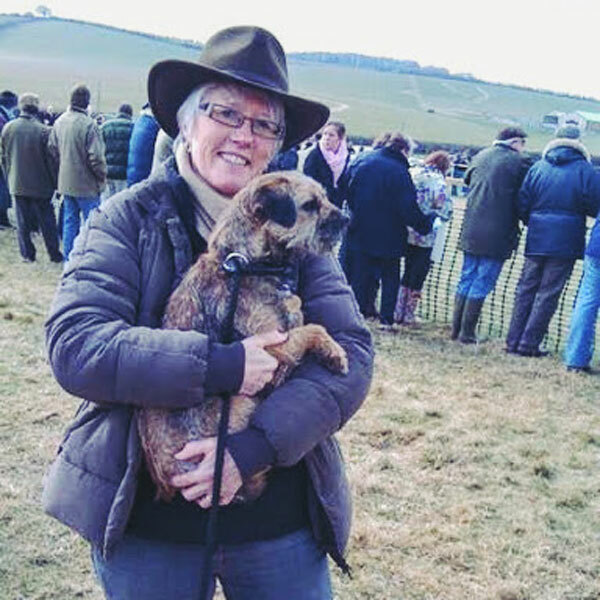 After spending over twenty years as a primary school teacher, it came as little surprise to family and friends when Caroline decided to turn her lifelong passion for animals into a new career. 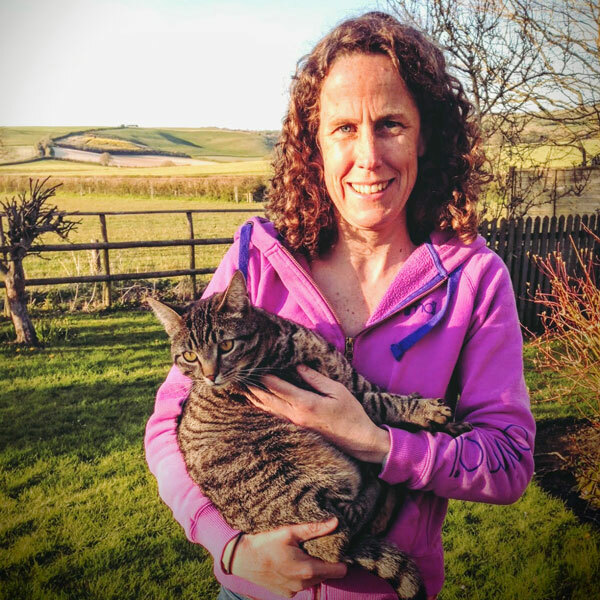 Following her qualification with The College of Animal Physiotherapy in 2015, with a distinction in Canine Sports Massage, Caroline gained two further certificates the following year; one in Hydrotherapy for Small Animals and the other in Hydrotherapy Treadmill Therapy. 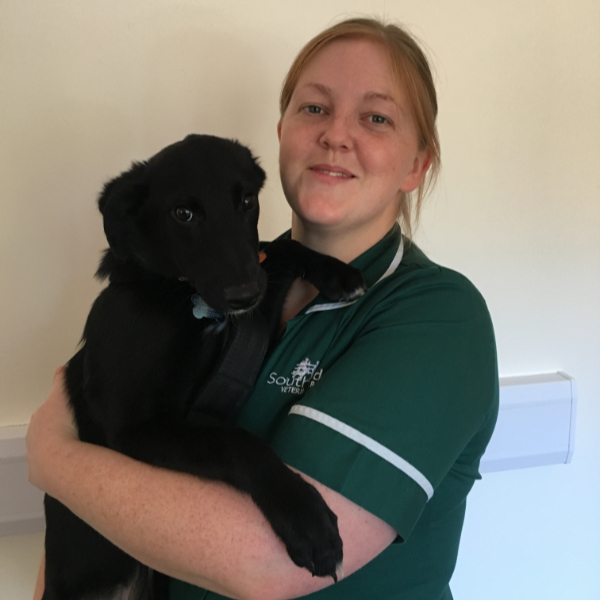 She now feels very fortunate to work in a veterinary practice helping in the rehabilitation of dogs through hydrotherapy and canine massage. In her spare time, Caroline enjoys spending time with her husband and three boys as well as her dogs Ella and Poppy. She is also a keen horse rider and enjoys playing the violin in a local orchestra. Nicole joined the practice in 2004 as our accounts manager. She is a vital part of the team managing everything from VAT to invoices to accounts and most things in between. When not at work Nicole is busy at home with her two children and her dog, Doogly. Nicole is famed for her cake making, look out for them at practice open days. Lizzie joined the team as a veterinary physiotherapist. 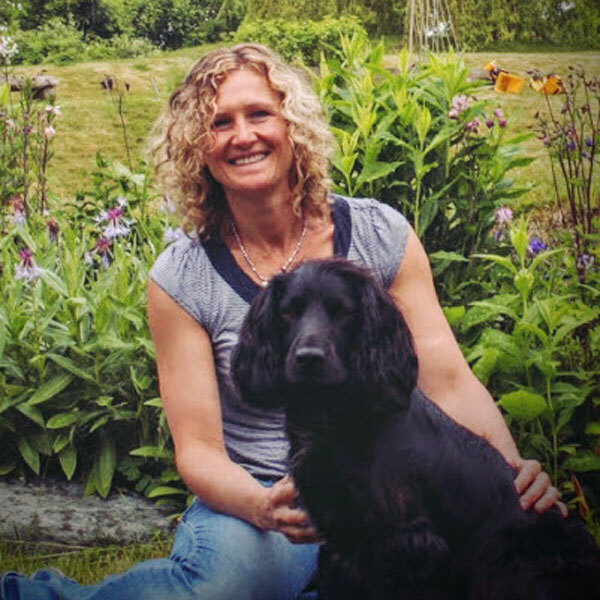 She is a human physiotherapist who also obtained a Masters degree in veterinary physiotherapy at the Royal Veterinary College. In her spare time Lizzie enjoys outdoor activities such as skiing, horse riding and kite surfing. Cheri joined the practice as a receptionist in July 2014. Coming from a background in hospitality Cheri is in her element helping clients at reception. At home Cheri has three lovely cats Lola, Barney and Thelma and enjoys playing badminton, going to the cinema and has a talent for cross stitch. Beverly is a City and Guilds Level 3 qualified groomer and she has many years experience of working with all breeds of dogs. 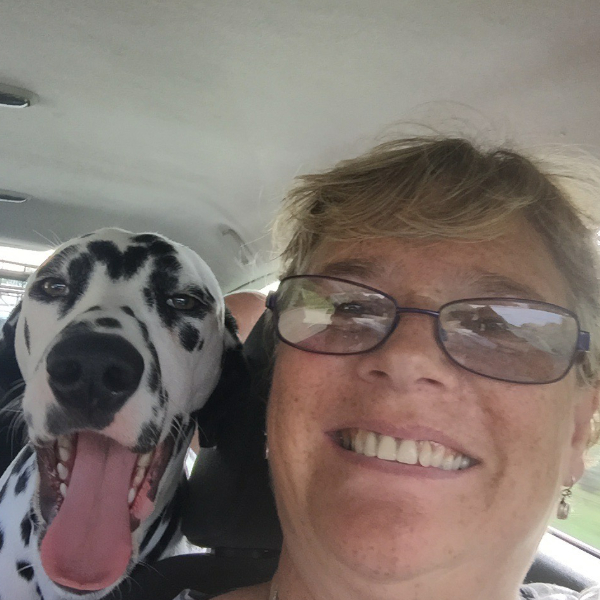 Beverley is a member of the Pet Industry Federation and regularly takes part in further training to keep up to date with the latest innovations. Beverley offers a range of services including clipping, bathing, trimming, hand stripping, nail clips and ear and teeth cleaning. Beverley also offers a collection and delivery service. 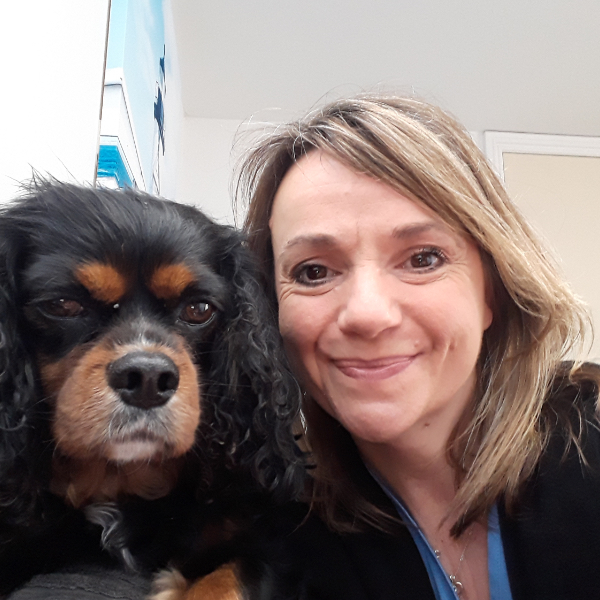 Tracey joined Southfield Veterinary Centre in September 2018. Tracey’s background is in hotel hospitality where she trained as a chef before changing to reception and organising weddings and special events at the hotel. 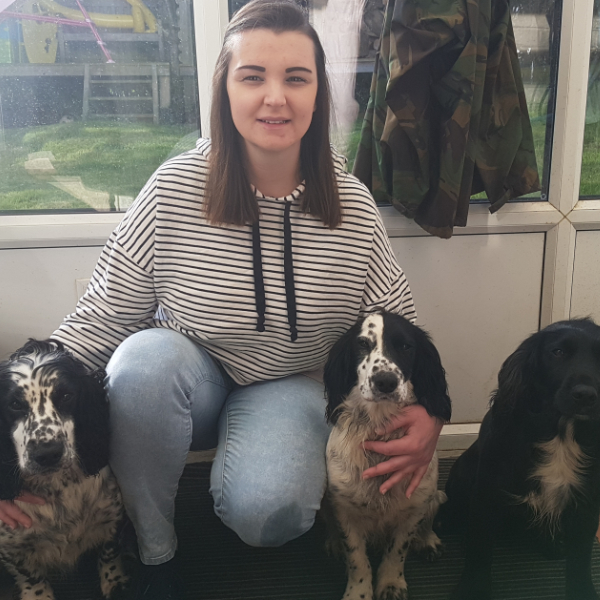 Tracey loves animals and is really enjoying this opportunity of working with them. Tracey’s dog Poppy always looks forward to nice weather days when she can go for lovely country or beach walks. Tracey also loves eating out, meeting up with friends and cinema trips.